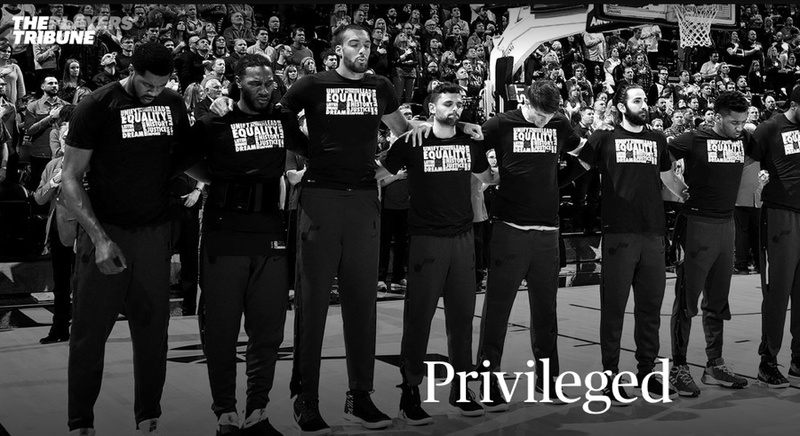 What an incredibly powerful piece of writing from Utah Jazz basketball player Kyle Korver on playing in the NBA, on coming to understand his own racial justice blind spots, and -- beautifully -- the difference between guilt and responsibility. Go read 'Privileged' from start to finish, then go share it with a friend. Really puts into words so perfectly how I feel about a lot of this stuff, as a white person who grew up drowning in it. We all struggle to find out place. I think the point isn't how we feel anymore, though. The point is to act.